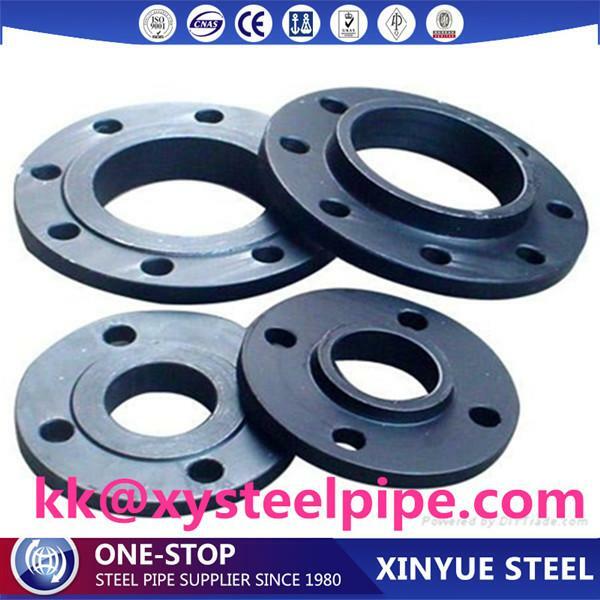 Our flanges have been made the best raw material available as they have been procured reliable and leading vendors in the market. 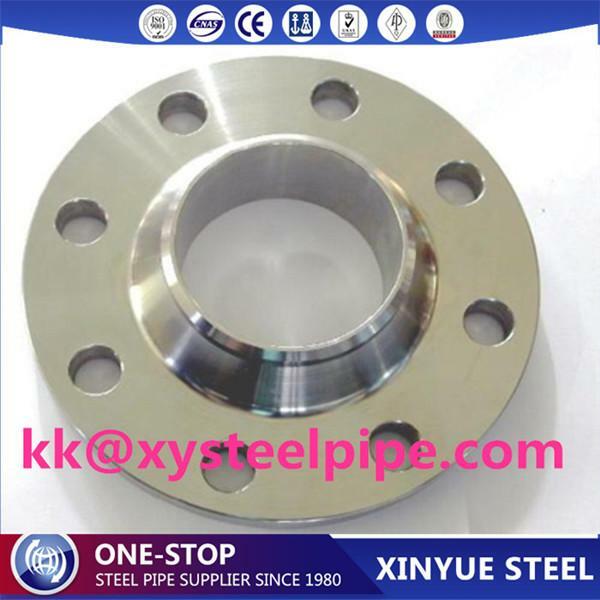 These flanges have undergone stringent checks and thus we ensure you that the qualities of these flanges are unmatchable. 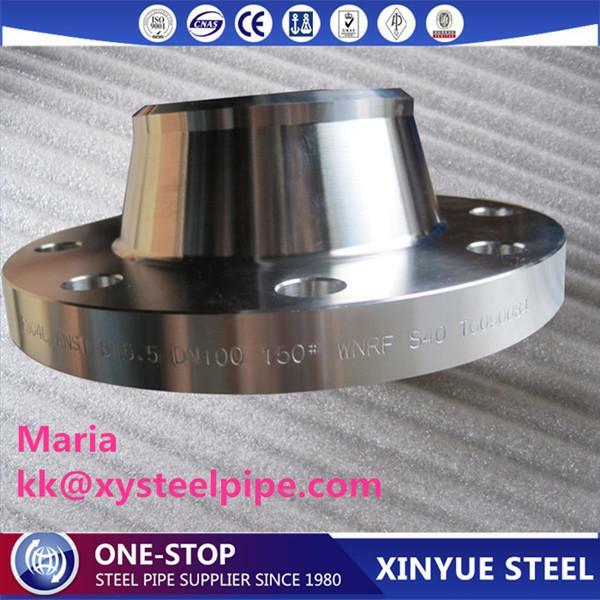 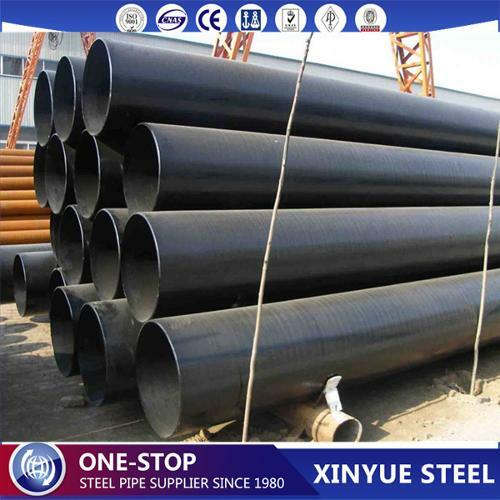 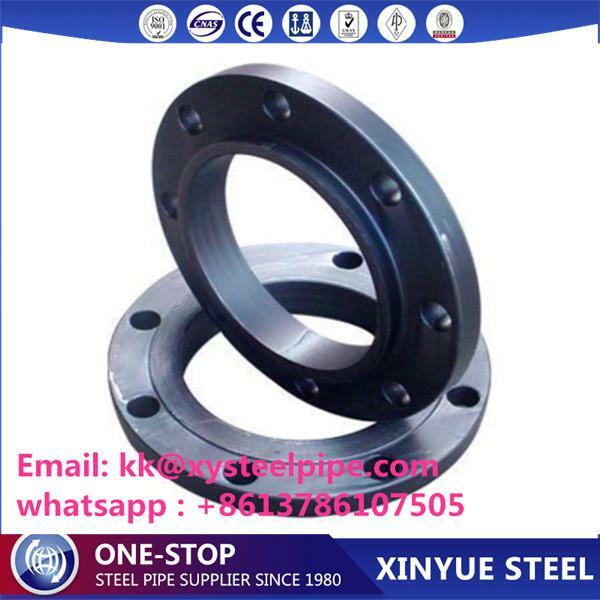 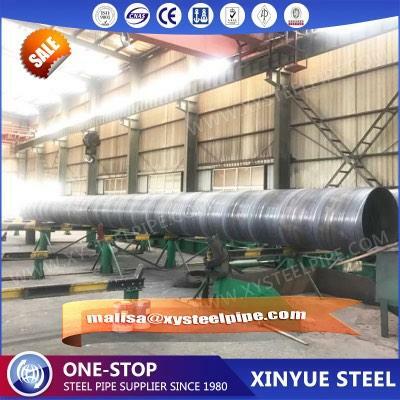 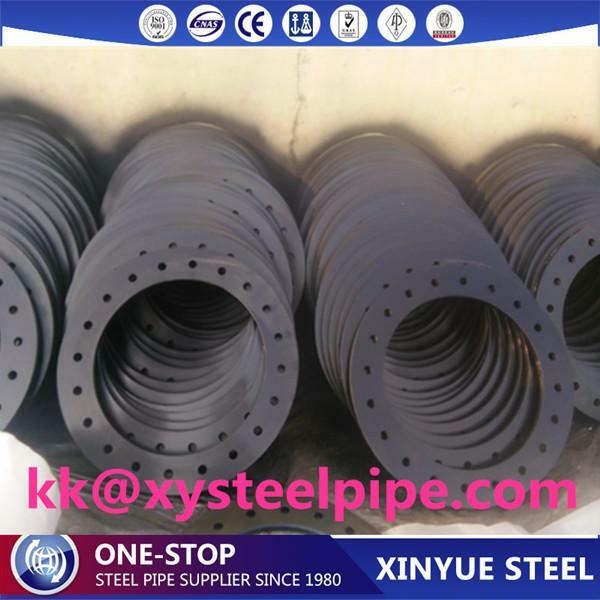 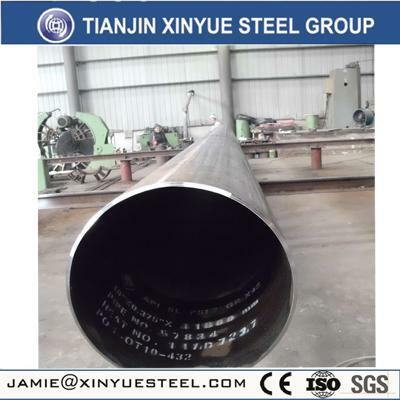 Flange Standards: ANSI/ASME Standard: ANSI B16.5, ANSI B16.47 Series A & B, MSS-SP-44, API 605, API6A in class 150 to 2500; AWWA C207 flanges in Class B, Class D, Class E, Class F, Ring, Blind & Hub; European DIN, UNI, EN 1092-1, BS 4504, ISO, NS, NFE29203 flanges in Pressure PN6 to PN100; Japanese JIS B2220 & Korean KS B1503 flanges in pressure 5K to 40K; Russian GOST 12820-80, GOST 12821-80, GOST 12815-80 in pressure PN0.6MPa to PN10MPa; South African SABS 1123 / SANS 1123 in Class 600kPa to 4000kPa.